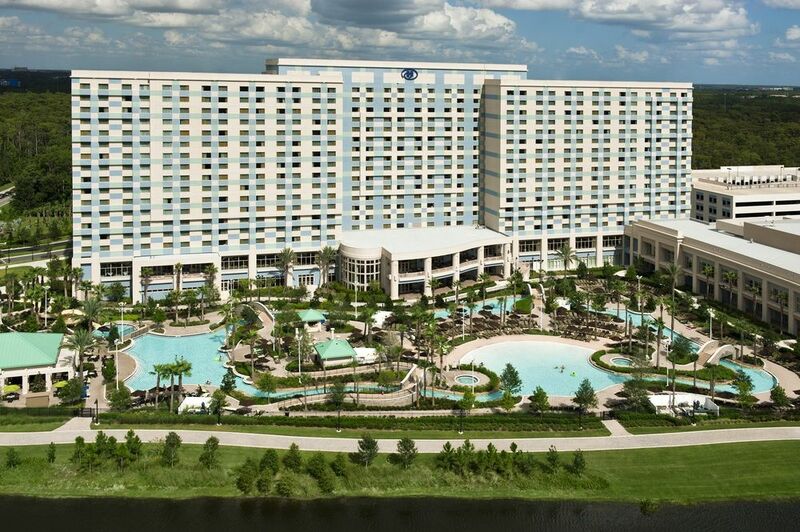 Book your hotel and make your plans to enjoy sunny Orlando! 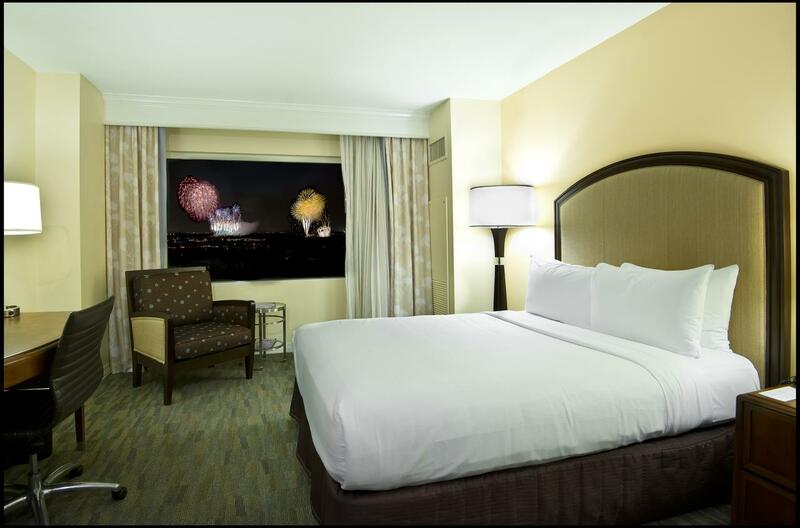 Call 888-353-2013 Mention the AADOM Room Block to receive special room rate of $169/night or click here. AADOM Housing Department does not make outgoing solicitations. If you receive an incoming call regarding hotel room blocks or discounted rates for AADOM events, it is also fraudulent. Please book rooms with links provided on AADOM website or with the hotel directly. Unfortunately, high-profile events attract more than industry professionals. They also attract the attention of scammers. Your assistance can help us stop them. We value our professional relationship with you and appreciate your help. Thank you! Please note that the Hilton Bonnet Creek Resort does not have its own hotel shuttle service from the airport. Uber and Lyft transportation from the airport run approximately $18 – $25 (depending on the ride type). Mears Transportation offers shuttle transportation from Orlando International Airport. Mears shuttle transportation is a shared riding service and the pricing is approximately $36 round trip per person. To make reservations with Mears Airport Shuttle, please call (407) 423-5566. Click HERE for more details on the Mears Airport Shuttle. We’re excited to be in Orlando for AADOM19! 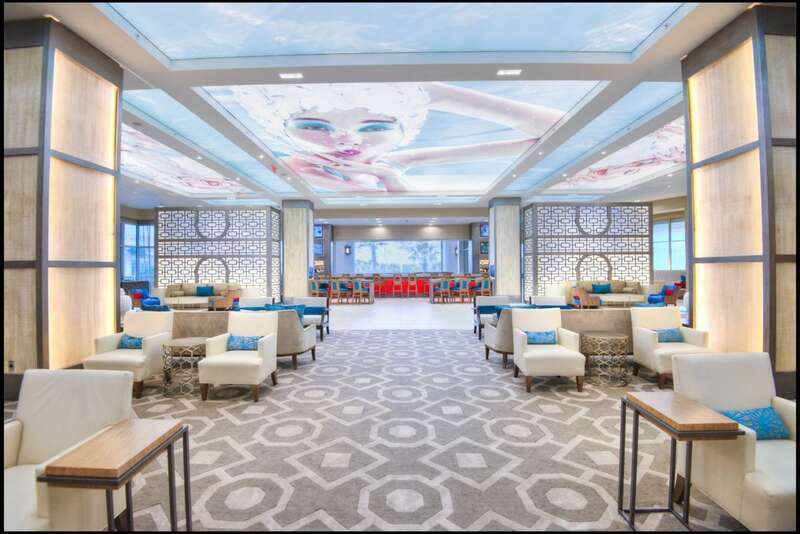 Orlando is one of the world’s most visited family destinations with its illustrious themed attractions welcoming tens-of-millions visitors per year. 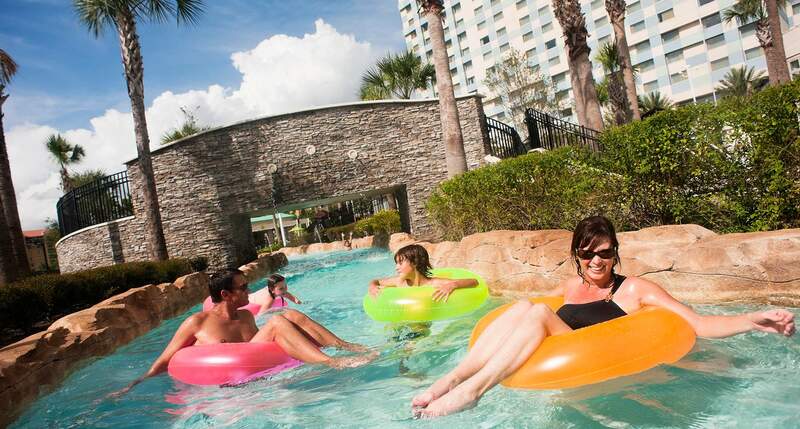 Orlando, ‘The City Beautiful’ is full of shopping, amazing restaurants, nightlife and other family-friendly attractions like water parks, giant aquariums and zoos. Your evenings are free to experience all that Orlando has to offer. Do a little research before you head out to AADOM19 and plan to spend quality time with your Tribe during your free time! I would like more information before I register. I have a question regarding booth or sponsorship pricing. I have questions regarding internet and power options. We've never exhibited at your event before and would like to speak to an AADOM representative.